Maybe Project Titan isn't dead after all. 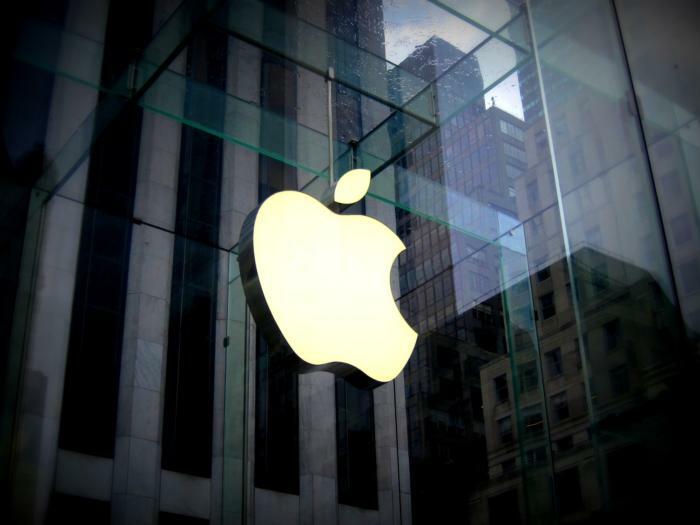 Apple has said in comments to the U.S. National Highway Traffic Safety Administration that it is “excited” about the potential use of automated systems in many areas, including transportation. Kenner did not say if the company would design or make self-driving vehicles or perhaps only license some of its machine learning software to car makers, reflecting Apple’s continued reticence on its plans for the automated vehicles market. The company could not be immediately reached for more information on its plans. Apple is already doing deals with car makers in the area of iPhone integration. A number of car companies support Apple’s CarPlay technology, which lets users integrate control of iPhone functions like directions, making calls, sending and receiving messages, and listening to music on the car’s built-in display. Apple’s plans in the area of self-driving vehicles have been the subject of intense speculation for some time. In September, The New York Times reported that the company had closed down a part of its project for self-driving cars – codenamed Titan – and also retrenched some staff. One of the problems the project faced was that people working on it struggled to explain what Apple could bring to self-driving cars that other companies could not, according to the report, which quoted people briefed on the move. In its letter to the NHTSA, Apple stressed on the need for those developing and deploying automated vehicles to follow rigorous safety principles in design and production. But it cautioned that such principles should not compromise safety or innovation. “Apple looks forward to collaborating with NHTSA and other stakeholders so that the significant societal benefits of automated vehicles can be realized safely, responsibly and expeditiously,” Kenner wrote. The company wants a level playing field for new entrants with traditional car makers, particularly in areas like car testing for which current legislation favors established makers. Apple agrees with proposals that ask companies to share data from crashes and near-misses and said it “looks forward to collaborating with other stakeholders to define the specific data that should be shared.” The company also cautioned that data sharing should not be at the cost of privacy. A number of car makers and technology companies, including Alphabet and Uber Technologies, are testing self-driving cars. Startup NuTonomy signed a Memorandum of Understanding last month with the City of Boston and the Massachusetts Department of Transportation to begin testing its self-driving cars on specific public streets in a designated area of the city. The company started in August a trial of self-driving taxis in Singapore.